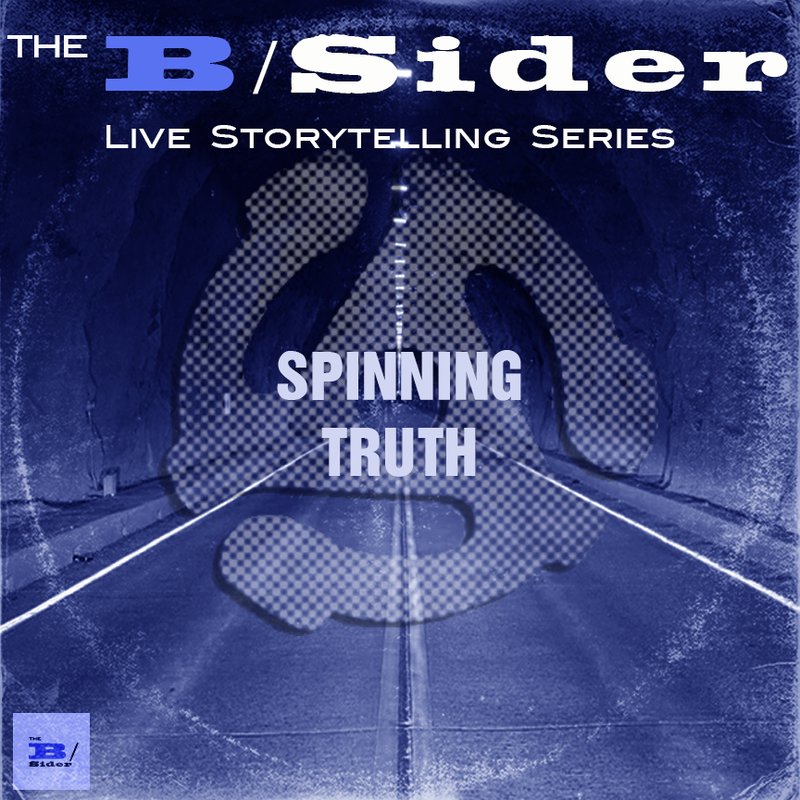 Announcing our new live storytelling series! Veterans of The Moth Main Stage, Snap Judgement, and NPR headline our debut live show. Hear stories that define us, awkward Peter Pan moments, surprise plan B's, and unexpected second, third, and yes, fourth acts. Our theme reminds us there are two sides to our life story — just like the coolest vintage vinyl. Sure, the A/side’s got the hits. But the B/Side is where you’ll find real hidden gems — Rarely played; these experimental tangents are often better than what’s hot in the mainstream. We’re flipping the record and exploring the edgier riffs to inspire an alternative narrative. Well-told stories do more than entertain; they help us make sense of our world, our humanity, and what the hell comes next... after say, you’ve been a rock star in Japan.